She was the second child born to Lee Eastman and Louise Sara Lindner Eastman. Linda grew up in the wealthy Scarsdale area of Westchester County, New York. 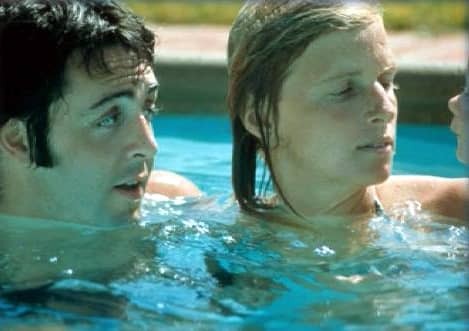 Linda Eastman married Paul McCartney in March 1969. She was a photographer, musician, entrepreneur, and animal rights activist.